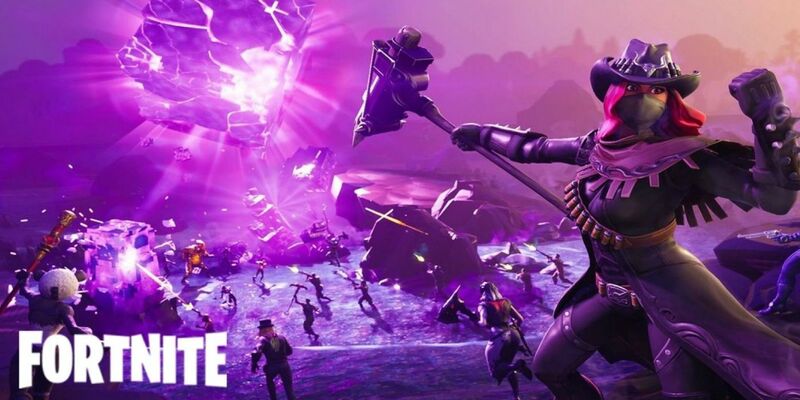 Epic Games Korea CEO Sung Chul Park reported that Fortnite has reached 8.3 million concurrent players worldwide earlier this week. A spokesperson from Epic later confirmed the numbers that Park reported, meaning that in just nine months, Fortnite‘s concurrent player numbers have grown by nearly five million players. It’s hard to overstate what Fortnite‘s concurrent player count means for developer Epic Games. The studio has watched the game grow at a mind-boggling pace since it launched the battle royale mode for Fortnite, beginning a hotly contested arms race between Epic Games’ title and PUBG for genre supremacy. By most metrics, that competition is over now – Fortnite is one of the most popular games in the history of the industry, and PUBG is charging $45 for skins based on a movie released two years ago. 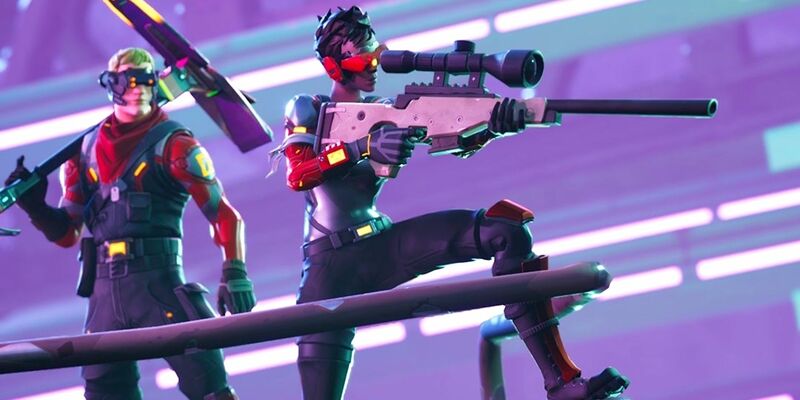 Fortnite‘s concurrent player count quickly inflated this past week after the game finally launched in South Korea, a country famed for its infatuation with competitive esports. Internet cafes are still feasible sources of revenue for business owners, too, and a report from VG 24/7 revealed that South Korean players were encouraged to play Fortnite at PC Bangs to complete exclusive challenges created to launch the Battle Royale mode. With that kind of marketing push, it’s even less surprising that Fortnite has hit the concurrent player total it has. To put that in context, PUBG still completely dominates the Steam concurrent player totals, but Fortnite‘s numbers are still ahead. While those numbers are a little sketchy because we don’t know the player totals from Xbox One and, more importantly, mobile, it’s still an impressive showing nonetheless for a game that has really grown into its own over the past nine months. For what it’s worth, Fortnite‘s concurrent player totals are also extremely far ahead of other competitors like Call of Duty: Black Ops 4, showcasing just how big the gap currently is between the cream of the crop in multiplayer shooters and all the other competitors. It might sound far-fetched, but 8.3 million concurrent players shouldn’t be the cap for a game like Fortnite, either. Provided the game maintains its current level of quality and player engagement, it could easily grow even more. Fortnite gets a lot of extra reach thanks to popular streamers like Tyler “Ninja” Blevins, and is, like PUBG, available on mobile. That means Fortnite is at a level of accessibility few other games can aspire to.